All brick home with tons of potential in an unfinished basement. Replacement windows new central air in 2012, new roof in 2011. Hardwood floors and ceramic tile on the main level. Fireplace with wood stove upstairs and downstairs. Kitchen with breakfast bar. Private location with beautiful acreage behind the home. Pecan trees, small barn and a great spot to build your dream home. Garage door in the basement. Sold by Lake Norman Realty Inc. 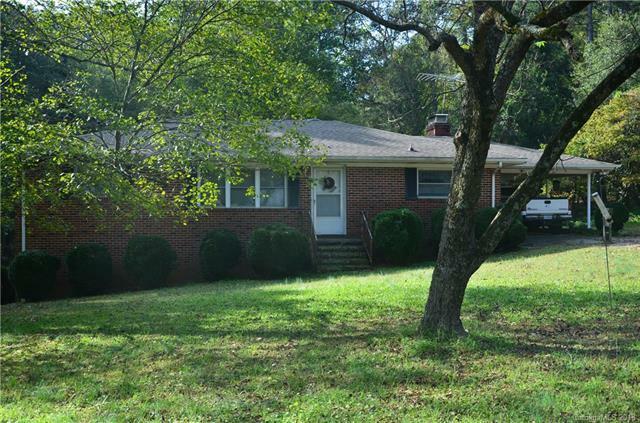 Offered by Performance Realty Of The Piedmont, Inc. Copyright 2019 Carolina Multiple Listing Services. All rights reserved.